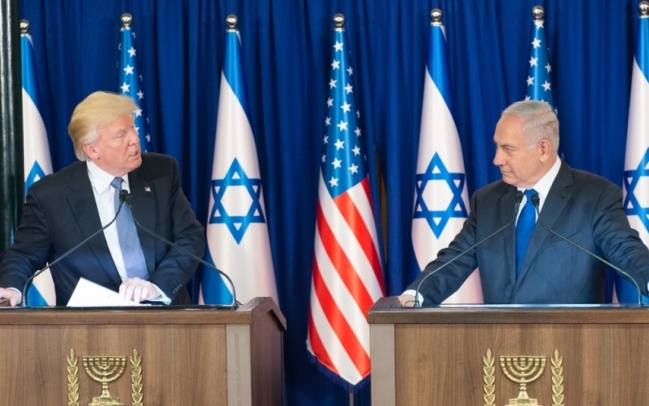 The fervent hope shared by most Israelis — despite the frustration of some American Jews — is that U.S. President Donald Trump will overcome his domestic political problems and strengthen the U.S.-Israel alliance. Trump’s visit to the Middle East region consolidated our status. We are in a remarkably good position. 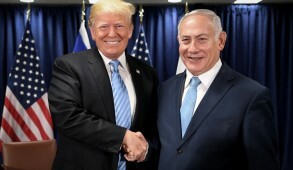 After years of relentless bias and harassment from the international community, led by our purported ally, the United States, we are now blessed with an American president who publicly expresses his love and support for, and alliance with, the Jewish state. 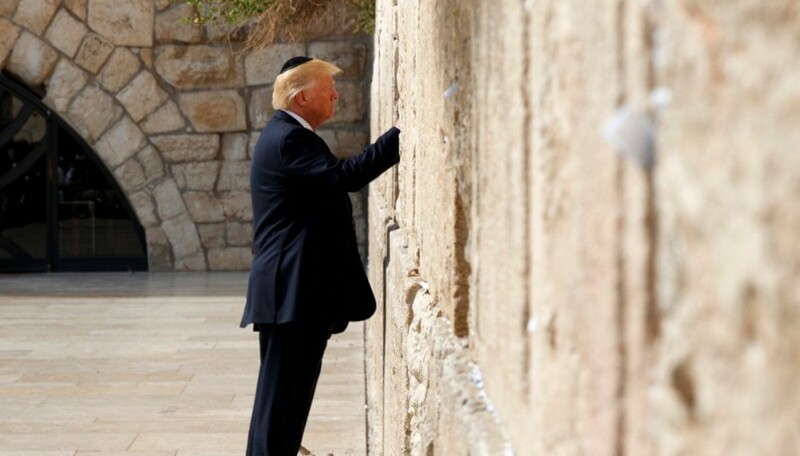 Those who dismiss as mere posturing Trump’s presence at the Western Wall, his very sensitive remarks at Yad Vashem and his warm and supportive speech at the Israel Museum simply fail to appreciate the profound political implication of his remarks. 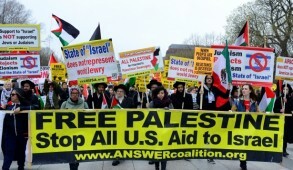 To that must be added his call on the Sunni states to confront Iranian terror and combat extremism, explicitly including anti-Semitism, within their ranks. Not to mention the revolutionary U.S. campaign to confront the anti-Israel obsession at the U.N. All of this represents a significant reversal of the tide in our favor. In this context, one should also consider the dramatic success of Prime Minister Benjamin Netanyahu in developing economic and diplomatic links with Russia, India, China, Japan, and now Africa. To this can be added the incredible, almost overt relationship with Saudi Arabia and other Sunni states. One must be blind not to appreciate that these significant improvements in our international status have largely been achieved as a combined result of the deft diplomacy of Netanyahu and the new Trump administration policy. In fact, today, we have an extraordinary, unique window of opportunity. But it requires us to take the initiative and display our willingness to cooperate with Trump’s peace initiatives on condition that our security is not compromised. 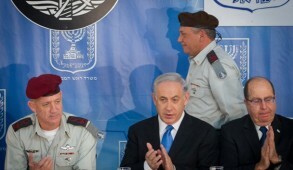 Netanyahu must show leadership and initiate steps and not merely respond to pressures. He should be prepared to implement a temporary freeze on construction in areas outside the settlement blocs that will always remain part of Israel. He should undertake to continue to strive toward enhancing the quality of life in the autonomous Palestinian areas and offer additional humanitarian assistance. But this offer can only be made in the context of reciprocity. Palestinian Authority President Mahmoud Abbas must cease the incitement and end the disgraceful encouragement of killers, including the PA’s rewarding of their families with huge pensions amounting to over 300 million dollars annually for their crimes. He must also recognize Israel as a Jewish state and cease demanding the “right of return” to Israel of Arab refugees and their descendants which would amount to the dissolution of the Jewish state. A solution to dealing with Hamas will also need to be considered. Until this happens, Israel cannot be expected to negotiate borders or even contemplate a Palestinian state. Despite his assurances about supporting peace, there is little likelihood of the duplicitous Abbas agreeing to any of these basic prerequisites. Should that be the case, we should call for an end to the phony peace process and, in conjunction with the U.S. and possibly even the Saudis, seek to create a working relationship with those living under Palestinian autonomy — if necessary, bypassing the current leadership. This will not eliminate terror but our security will be vastly enhanced if we have the support of the Americans. Our main objective must be to promote the truth and cease providing cover for terrorist leaders who speak to the West with forked tongues endorsing peace, yet continue to incite their followers. 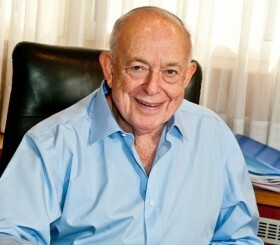 If we can do this in tandem with the Americans, in due course we may resolve other issues, such as the formal annexation of the settlement blocs, recognition of Israeli sovereignty on the Golan Heights, moving the U.S. Embassy to Jerusalem, and ensuring that Trump honors his undertaking to help the IDF retain its qualitative edge despite the arms buildup provided to the Saudis. All of this is dependent on Trump not being persuaded like his predecessors that the easiest way to retain stability is to maintain a fake peace process, perpetuating the deplorable lie that this conflict is a struggle by two peoples over real estate. The cause of the conflict is the intransigence of the Palestinian leaders and their brainwashed citizens whose objective is not a two-state solution, but a single Palestinian state from the river to the sea. To minimize the likelihood of this happening, Netanyahu must act now and demonstrate his willingness to explore any opportunity for peace. But to achieve this with our dysfunctional political system and narrow coalition is not an easy challenge. Habayit Hayehudi and even some Likud elements threaten to bring down the government if Netanyahu imposes limitations on construction outside the settlement blocs. 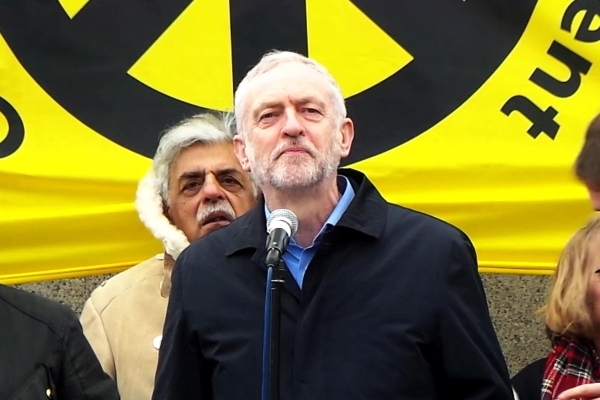 But his current standing in the international arena would ensure that the majority of Israelis would strongly support such a move. At present, there is no one remotely able to promote Israel’s diplomacy as effectively as Netanyahu. The haredi parties would seek to avoid an election because in a future coalition their influence would be significantly weakened or even eliminated. 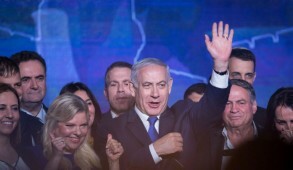 Even if it leads to breaking with the delusionary radical-right elements in his coalition, Netanyahu should bite the bullet and, if necessary, face elections. The polls indicate that with his current rising support, he is likely to achieve a resounding victory, and with Labor decimated, there would be opportunities to set up a new coalition that could provide a stable centrist government. Such a united front would immeasurably strengthen our international standing. It should be followed by a global Jewish solidarity conference in Jerusalem along the lines of the March 1989 initiative of the Shamir national unity government. I have no doubt that in the context of a unity government, all Jewish organizations and leaders — apart from the utterly radical anti-Israel elements — will be competing to participate. It will put an end to the prevailing assumption that significant elements of the committed Jewish community and its leadership have abandoned Israel. It must be tempting for Netanyahu to bask in the current good light Israel finds itself, sit tight and avoid action. This would be a mistake and possibly forfeit a historic opportunity. Despite the optimism engendered by Trump, we cannot afford to sit back and merely be reactive. There are no quick fixes and Israel is obliged to remain strong to deter or defeat future efforts by its adversaries to destroy it. And blindly relying on Trump to endorse the status quo could lead to disaster. As Netanyahu stated, “Trump did not give Israel a diplomatic blank check on the Palestinian issue.” Now is the time to be proactive and demonstrate to the Trump administration and world at large that we are prepared to reach a settlement but the culture of death and evil permeating the Palestinian leadership is the major obstacle. Only then can we move forward and create the necessary conditions to enhance their autonomy and living standards, relegating a two-state solution to the back burner. While not ideal, this will provide us with the opportunity of stabilizing our security and bringing an end to the hostility that has been created over the years by adherence to the fake peace process and the distortion of our narrative.